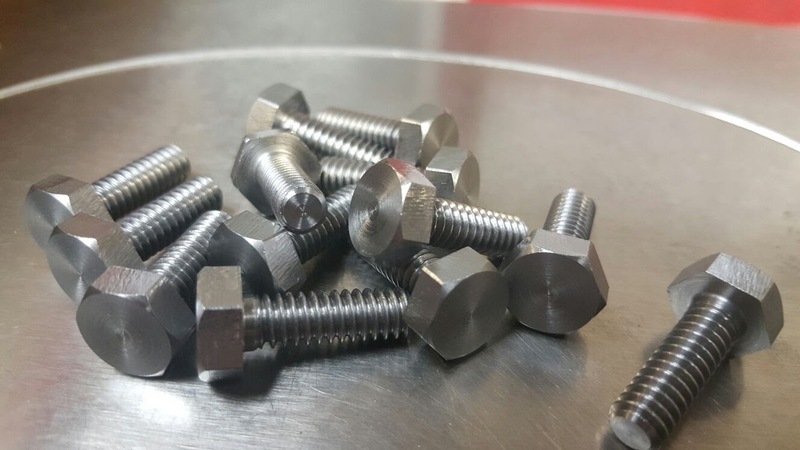 Trojan Special Fasteners Ltd will manufacture your one offs, specials, bespoke nuts to order. 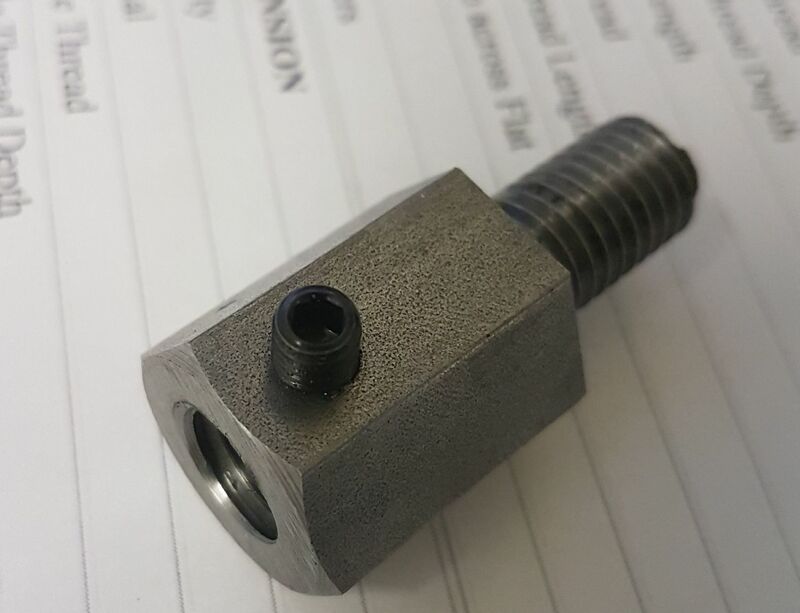 We can manufacture sizes larger than this, but on a small scale only. 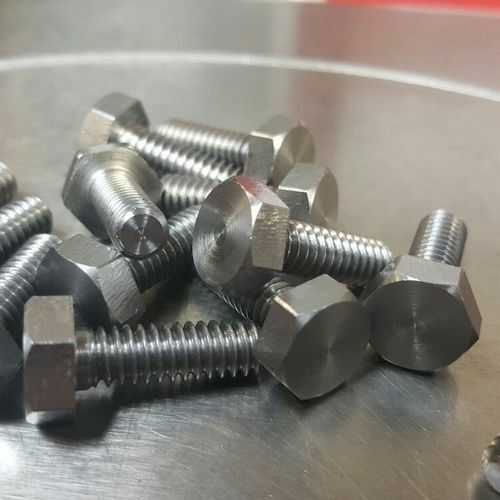 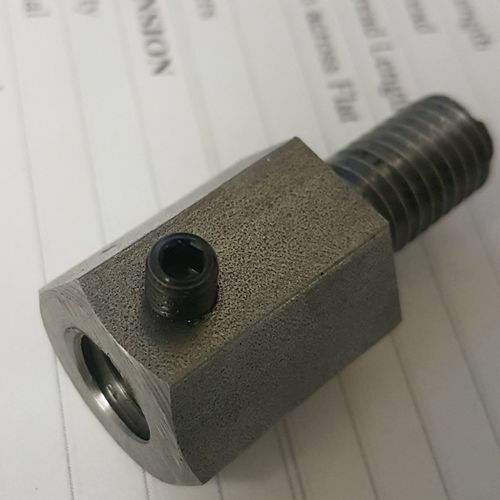 We can slot nuts axially, radially and at specified angles if needed. 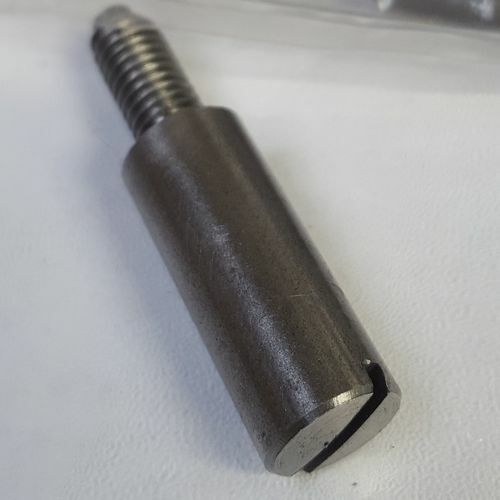 We can drill nuts on any face and at most angles. 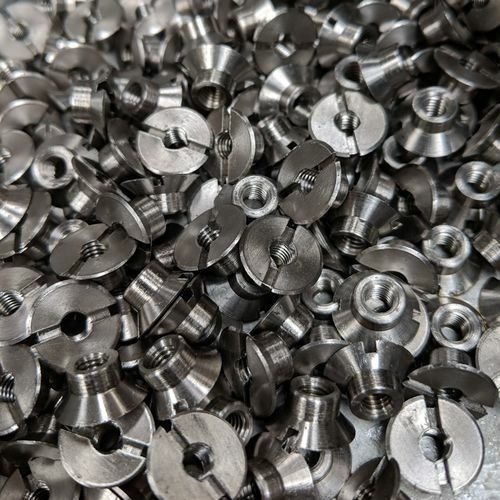 We can tap nuts on any face and at most angles. 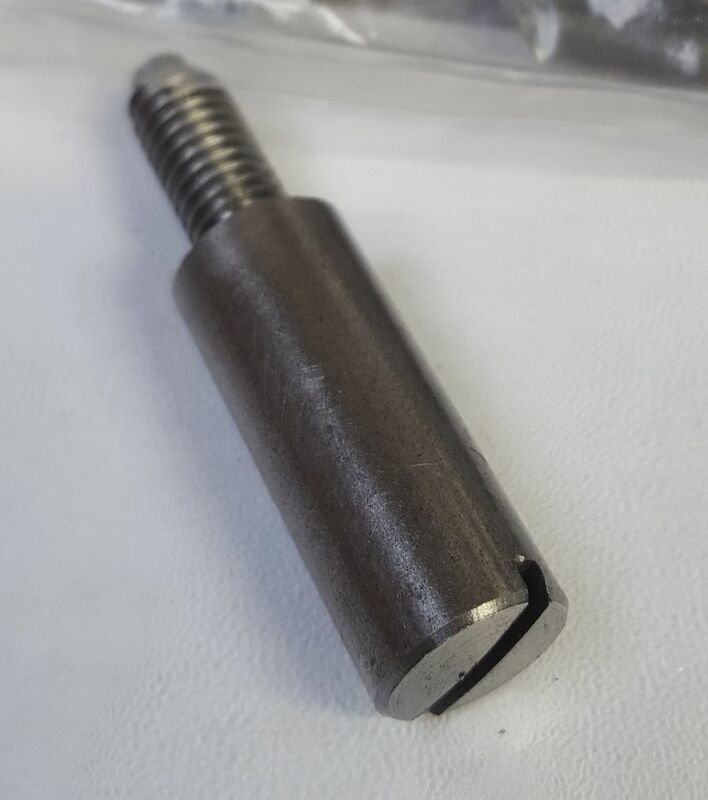 If you would like an all metal locking feature combined with a cross tapped and flanged nuts - we can do it. 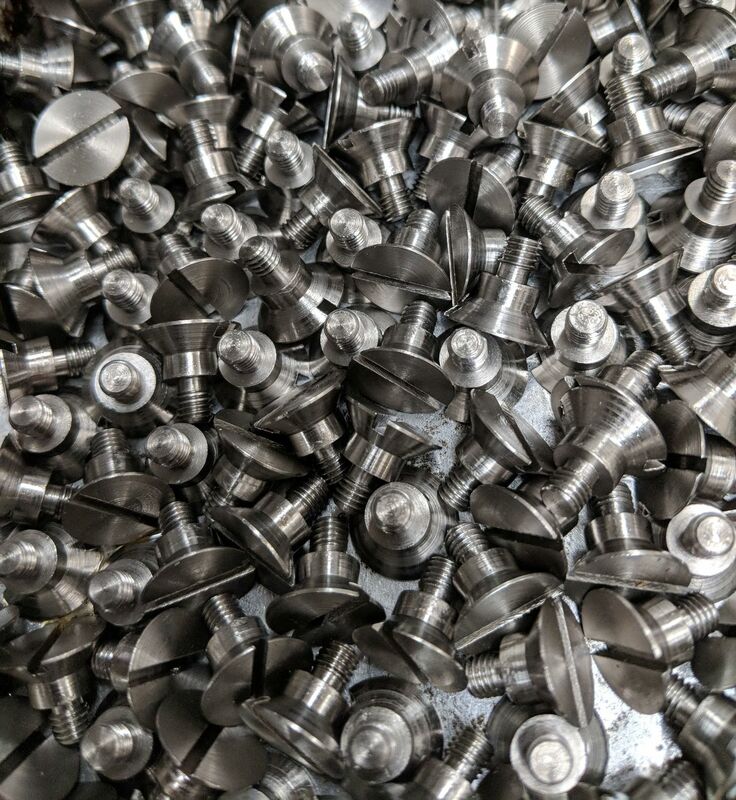 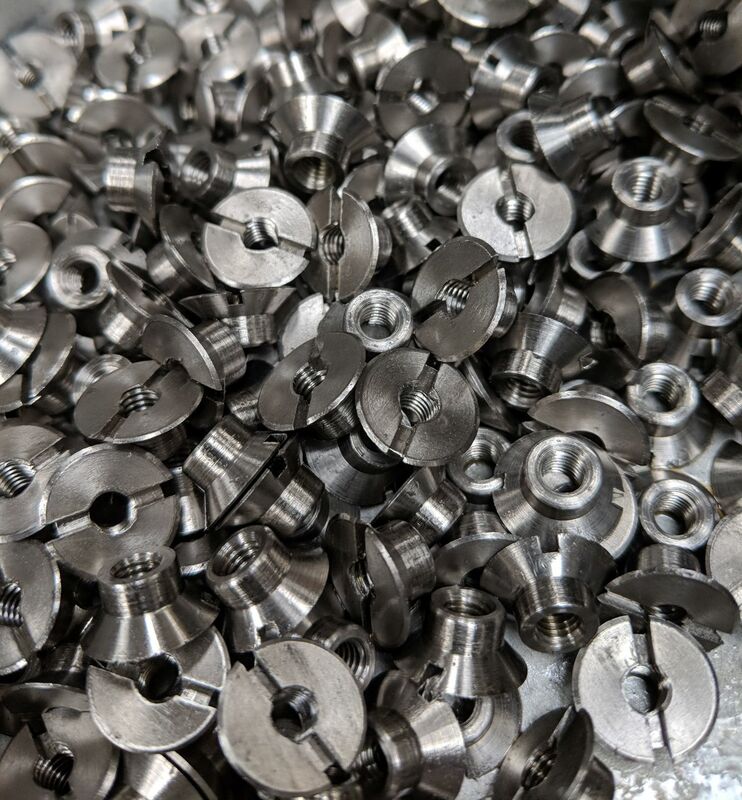 We have the expertise to combine a number of turning and machining operations to manufacture nuts to your drawing. 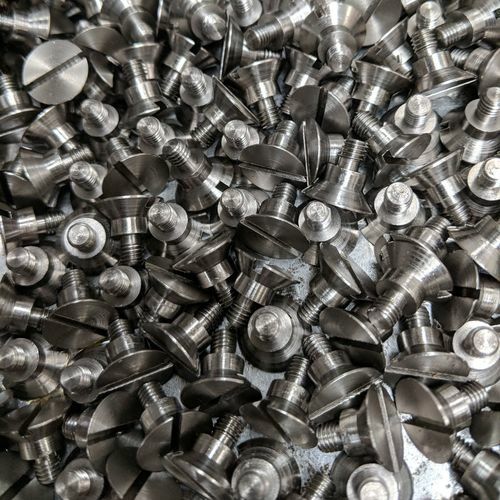 In addition to this service, we continually manufacture nuts for classic car and locomotive restoration projects. 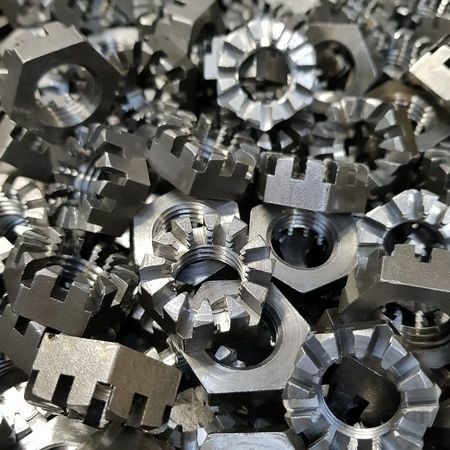 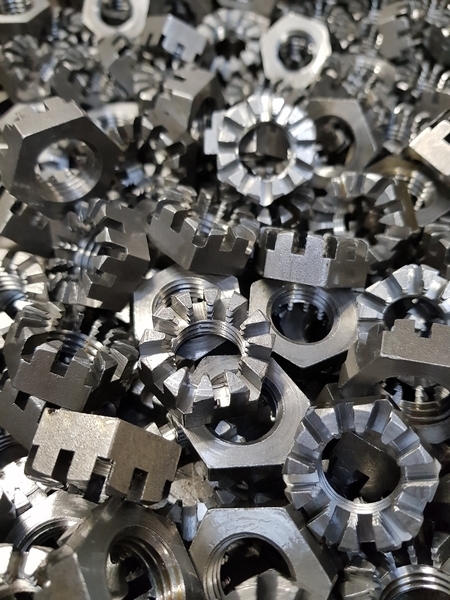 We routinely manufacture nuts for the following car manufacturer types - all we ask is that you provide us with the specification, measurements, drawing or sample and we'll take it from there.